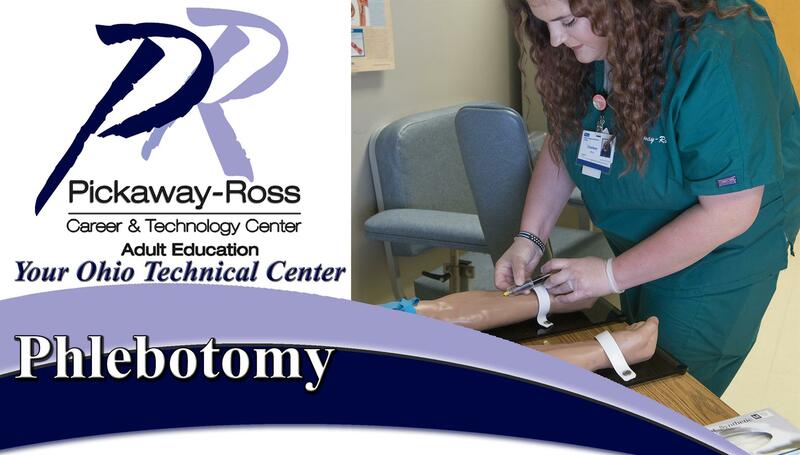 This 100-hour course focuses on the procedures and techniques a phlebotomist must perform to obtain an accurate laboratory result from a blood sample. Students also will gain firsthand experience through a facility-based, hands-on clinical rotation. 5:30 p.m. - 8:30 a.m.
*Some class hours and class locations will vary due to required off-campus clinical and/or skills training.